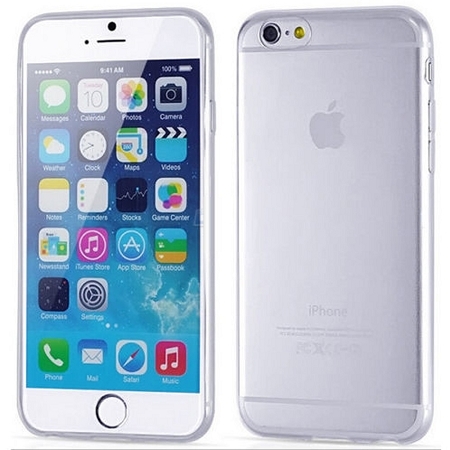 Our Thermoplastic Polyurethane (TPU) is made to protect the iPhone from damages and scratches. 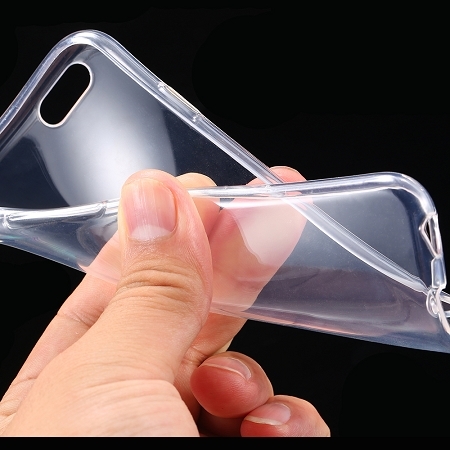 It is manufactured with specially processed Thermoplastic Polyurethane that has been reinforced to increase durability. 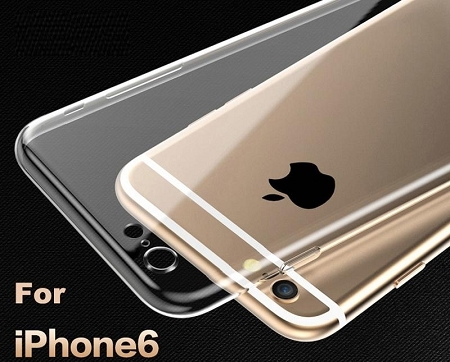 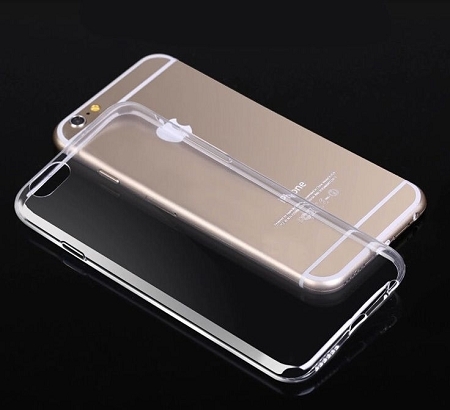 The entire case is transparent and provides a crystal clear view of your iPhone. 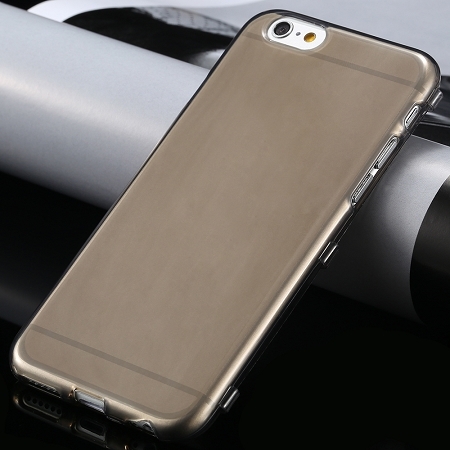 The case is designed to be ultra sleek and slim to make it comfortable to carry around.